If there’s one thing we know, it’s that the kitchen is the focal point of most homes. From cooking and dining, to catching up with friends over a glass of wine – the kitchen wears more hats than any room in the house. Some things are best when they’re simple, like timeless bathroom fixtures or a solid cutlery set. However, modern technology is giving way to some incredibly useful updates in the kitchen – wi-fi enabled chips, cameras, and screens are becoming mainstream and will find their way into more of 2018’s kitchen designs. The fridge camera will tell you what’s needed on the shopping list and when food it going bad, and the screen will let you order food or follow a recipe right from the kitchen. Start pre-heating your oven from your phone, and keep an eye on the progress as it cooks. Have your kettle boiled automatically when you wake up for tea. These are all becoming affordable and more commonplace in the kitchen, so don’t be surprised to start seeing more of it. The last few years have seen kitchens become fairly minimal in design. Customers often seek cabinetry with flat faces and hidden handles. And for the most part, we’ve seen kitchen cabinetry all in one colour. 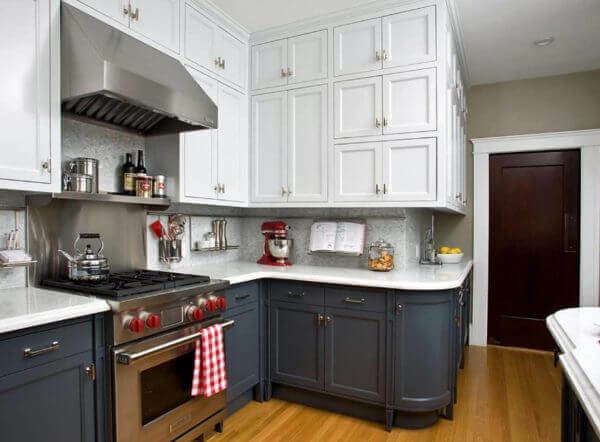 This coming year, we’re looking forward to shaking that up a little bit with two-tone kitchen cabinets. A neutral colour like white on top with a contrasting accent colour on the bottom is a great way to make the kitchen a little less stark and a little more cozy. Space is a commodity in almost every home. The kitchen is no exception, and a countertop full of appliances is a really fabulous way to waste precious counter space. 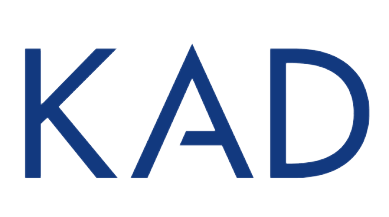 This year, we hope to see a lot of innovative storage solutions for smaller appliances, like appliance garages and drawer-style microwaves. 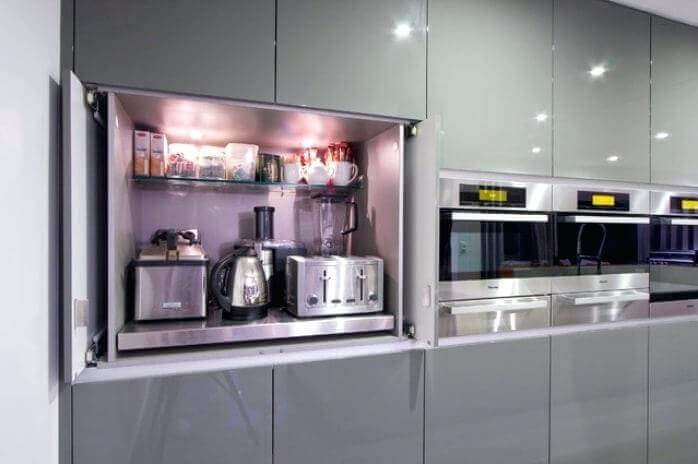 By hiding things like the toaster oven in cupboards that open up garage-style, or placing a drawer style microwave below the kitchen counter, you’ll free up space that’s best used for food preparation. Bold colour choices are often reserved for accents in the kitchen. 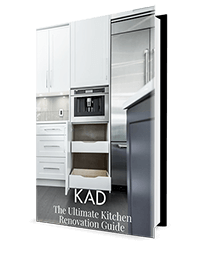 Kitchen cabinetry especially is often white, grey, or wood in tone and this year we expect to see a change. Not that there’s anything wrong with those colours, it’s just that there’s a whole other rainbow of colours out there to choose from. Colours like plum or navy blue will almost certainly make an appearance in this year’s on-trend kitchens. Add brushed gold fixtures, and we’ll be swooning into a period of more distinctive spaces. Many others are predicting the continuation of the ‘all-white’ kitchen, however we believe that trend is going to be short-lived. Farewell quartz, it’s been nice. This year, we’ll see something a little more natural in the kitchen. Reclaimed wood has been a decor staple in the home for a while, but it typically ends up in the living room or on the kitchen table. 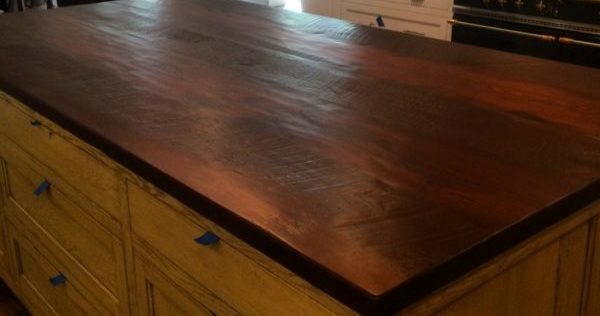 Who would have thought that it would make a beautiful countertop? By finishing the wood with a material that creates a strong, sturdy seal, reclaimed wood makes a great countertop that instantly brings warmth to the kitchen. We’re going to see more of this in combination with silverware, goldware and smart appliances which brings together a wonderful mix of old and new. So there, you have it – our top 5 guesses for 2018 design trends in the kitchen. Let’s see how it pans out.